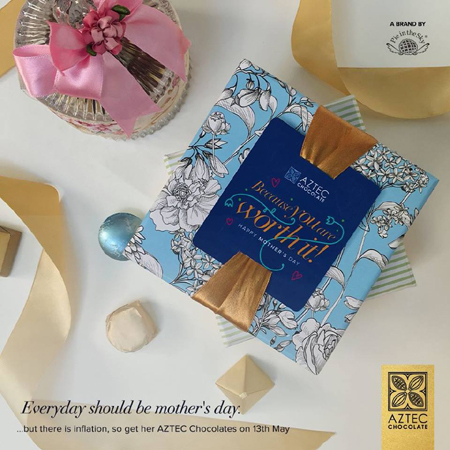 Exclusive Mother’s Day Brunch at Al-Bustan restaurant! 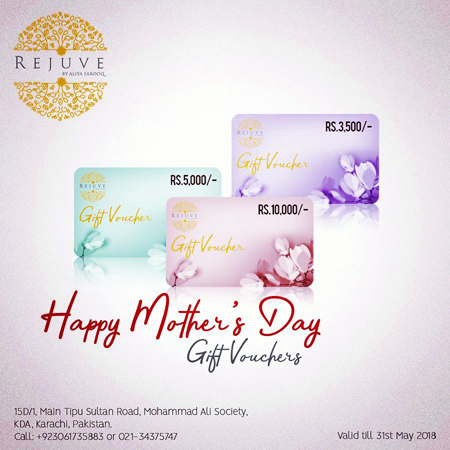 15D/1 Main Tipu Sultan Road K.D.A. 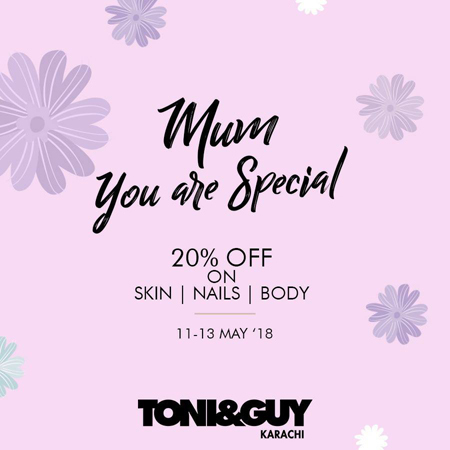 Call on our number +923061735883 or 021-34375747 for any information and for booking your appointments. 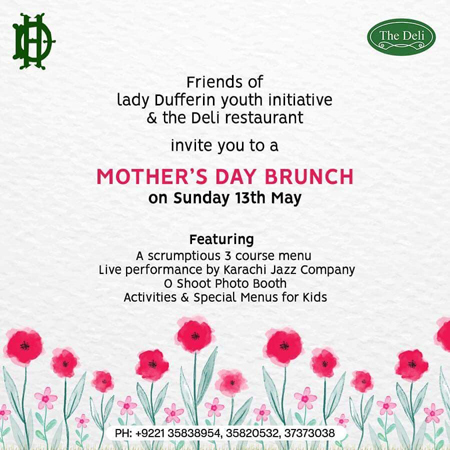 The Lady Dufferin youth initiative are hosting a beautiful brunch to honor all mothers while raising funds for Lady Dufferin hospital. Limited seats, for reservations & details please call 021 35838954. 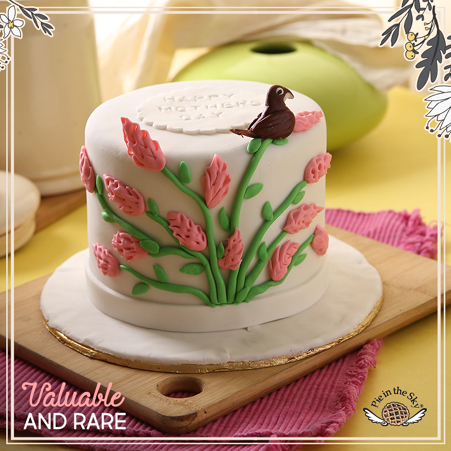 Celebrate this Mother's Day by giving your MOM the sweetest surprise with the best cakes in town. 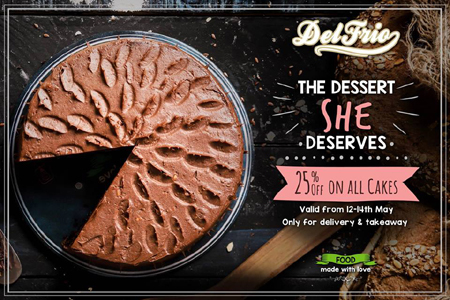 Enjoy 25% off on all of our cakes. 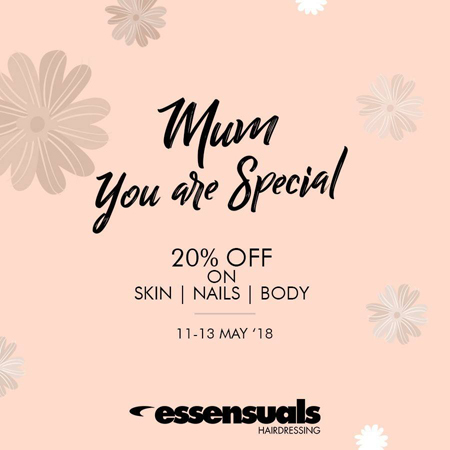 *Available from 12th till 14th May. 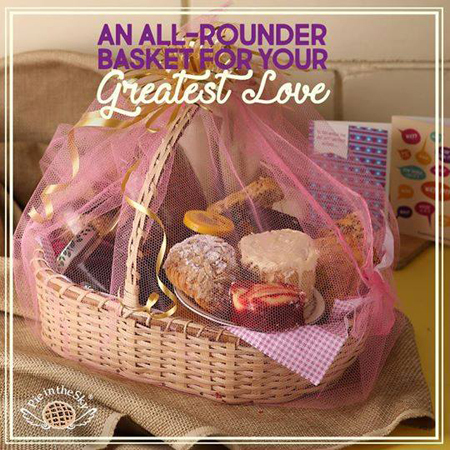 *Valid on delivery and take away only. 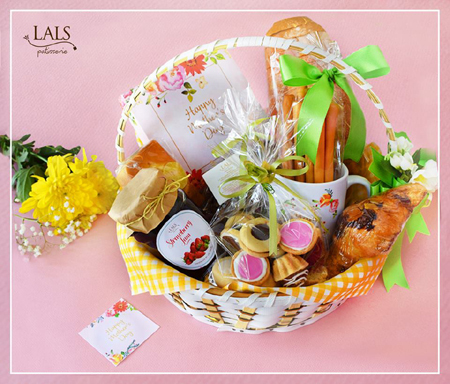 Spoil your mom by treating her to a scrumptious brunch and dinner at NADIA. 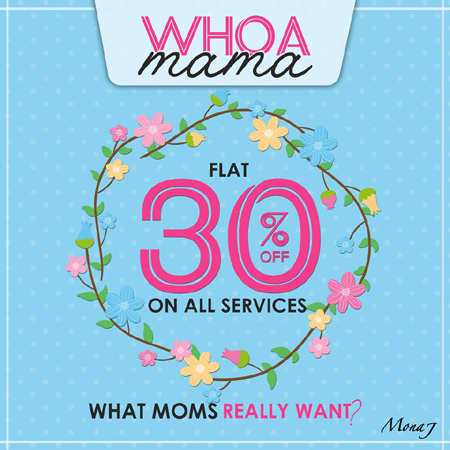 On the booking of minimum six family members, the MOM dines for free. 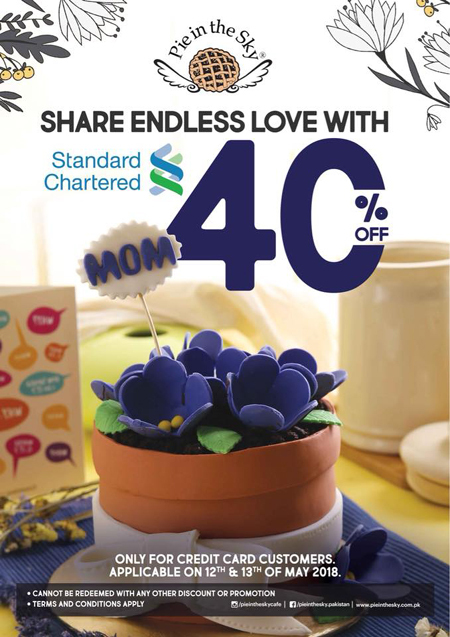 Spoil your mom by treating her to a scrumptious brunch buffet at Chandni. Bring over a party of 10 and one gets to enjoy a free meal. 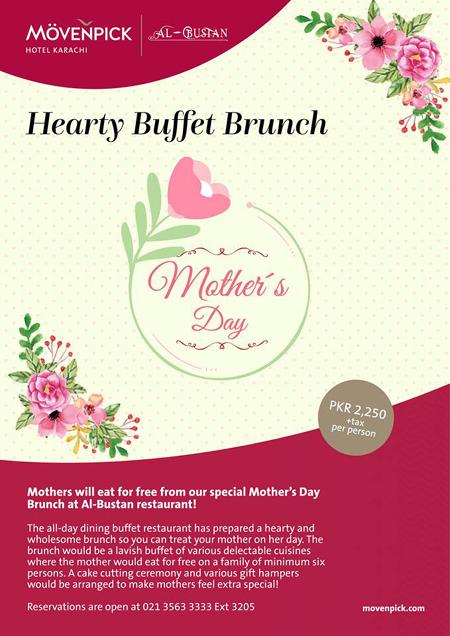 Treat your mother Free on her special day over a lavish buffet brunch at La-Terrasse restaurant Ramada Plaza Karachi. 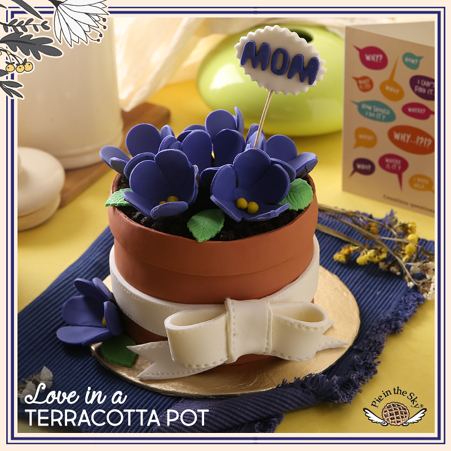 We will make it special for the mothers through cake cutting ceremony and exciting gift hampers. Information deemed reliable, but not guaranteed. Please call to verify before arrival.